16 January 2019. This story was originally posted in Business Daily. Millers say they have become uncompetitive after they were compelled to pay farmers Sh3,200 for a 90-kilo bag of wheat last year against the background of free movement of goods in the region. The State-set price was way above the import parity price of Sh2,500. Kenya allocated the processors a local quota to be exhausted before securing import permits. Millers have complained the high price has disadvantaged them in the regional market considering other countries sell their finished products here. “We are disadvantaged when the government fixes the buying price. It makes us uncompetitive in the regional market hence we cannot export our products if we were to, because it will not compete favourably with those from other countries,” said an official of Cereal Millers Association. Millers want the government to stop fixing the price and instead subsidise farmers through inputs and let the buying price to be determined by the market forces. “We know farmers need protection, we are not against that. However, the subsidy should be in form of inputs not price,” said the official. 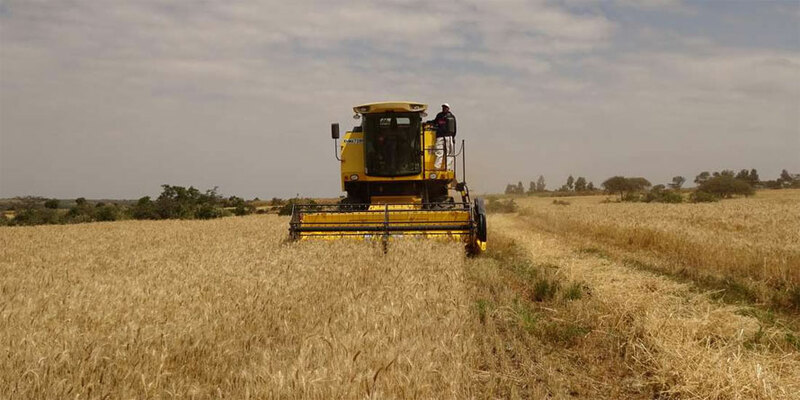 The processors argue local wheat has become expensive because of high cost of production compared with regional countries. The government enforced a policy that requires local millers to mop up local crop at a given price two years ago. This was aimed at ensuring the processors buy the local before embarking on cheap imports. Tegemeo Institute, an Egerton University-based policy and research think-tank, says the government has no business fixing the price of commodities. “It is not the business of government to fix prices as doing so only interferes with the market forces of supply and demand,” says Timothy Njagi, a researcher with the institute.